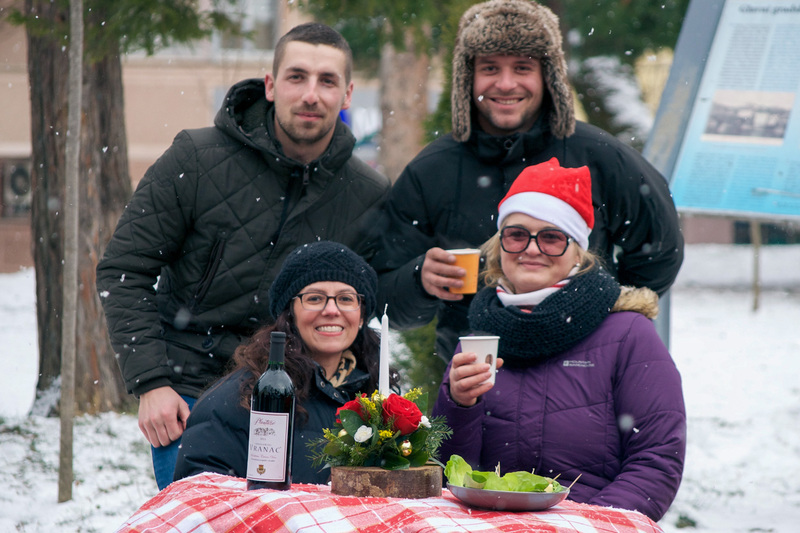 The annual Bijelo Polje New Year Bazaar is an open air holiday market celebrating the season, local made goodness, and fresh starts. 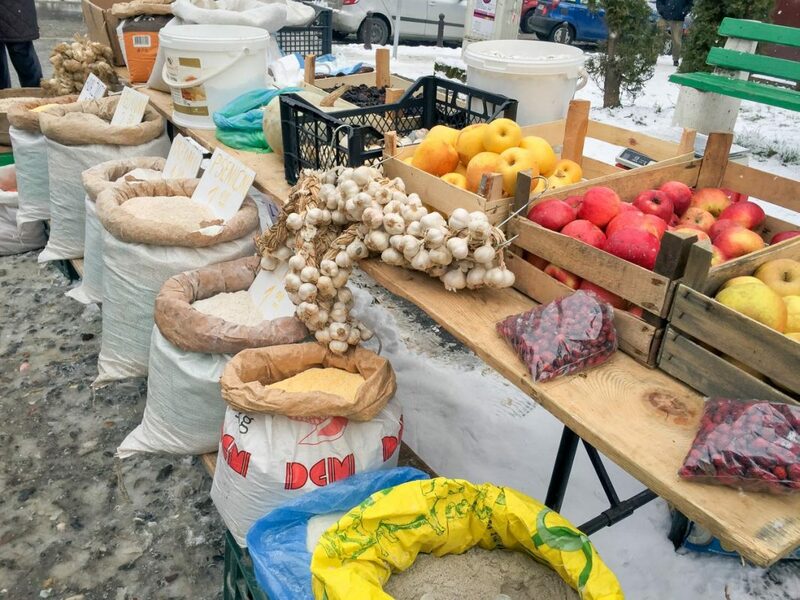 The bazaar is held in the central town square of Bijelo Polje in northern Montenegro. 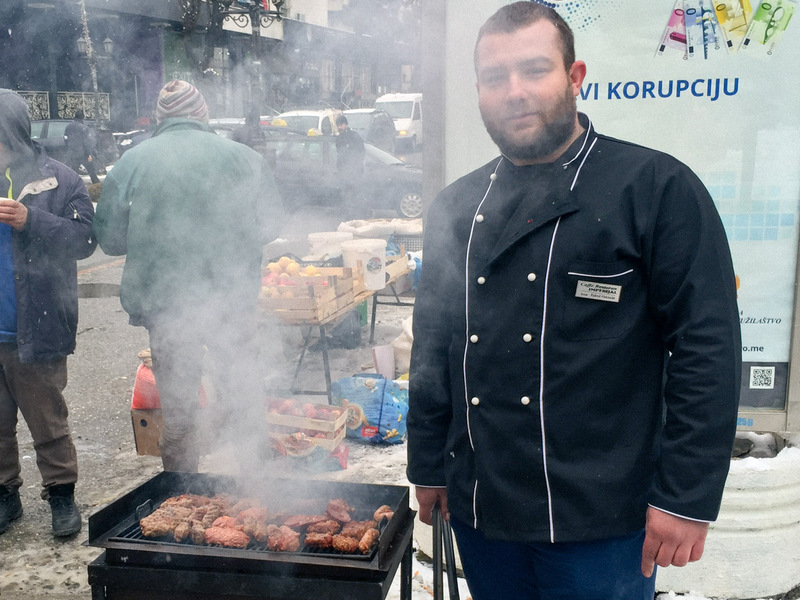 The second most populous city in Montenegro, this county seat offers some cosmopolitan feel while having all the down home goodness of a small town festival. Local restaurants and businesses serve as anchor participants with farmers and handmade good artisans coming from all over the country. On display for all the senses are a wide range of items including prsut and dried sausages, cheeses, olives, fruits, breads, nuts, honey, dips, sauces and so much more. Samples of organic foods and dishes abound. 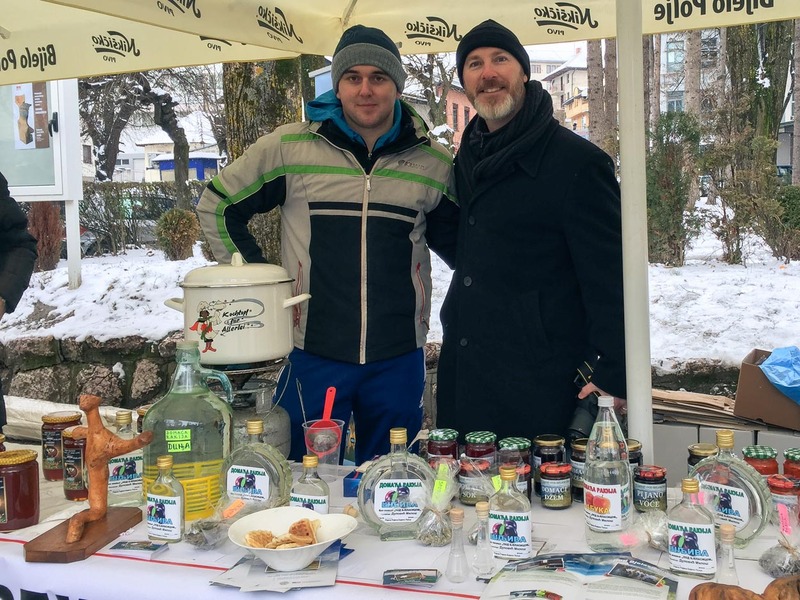 Plan to sample any of the beverage options including numerous organic juices (this was our first time to drink red cabbage juice); ginger, mountain and other teas; mulled wine; and rakija (a range of fruit brandies). 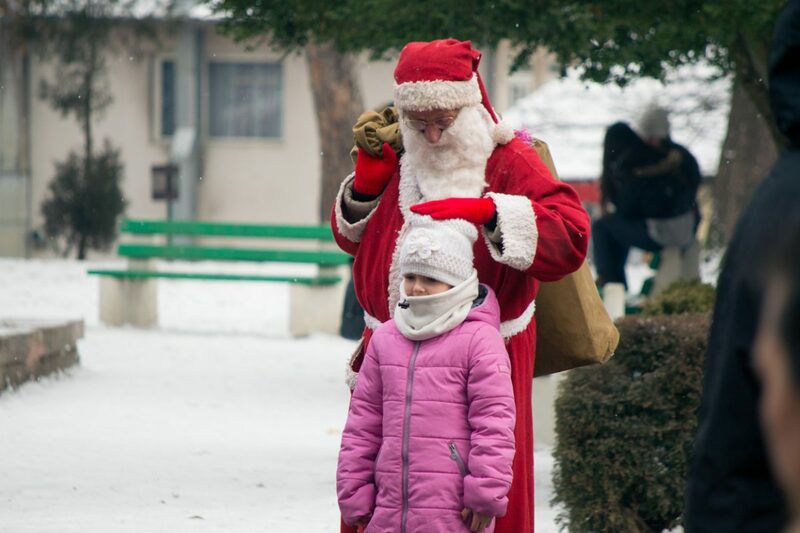 Adding to the festive spirit is an appearance by Santa, lots of music, and local kids beside themselves with excitement popping firecrackers. 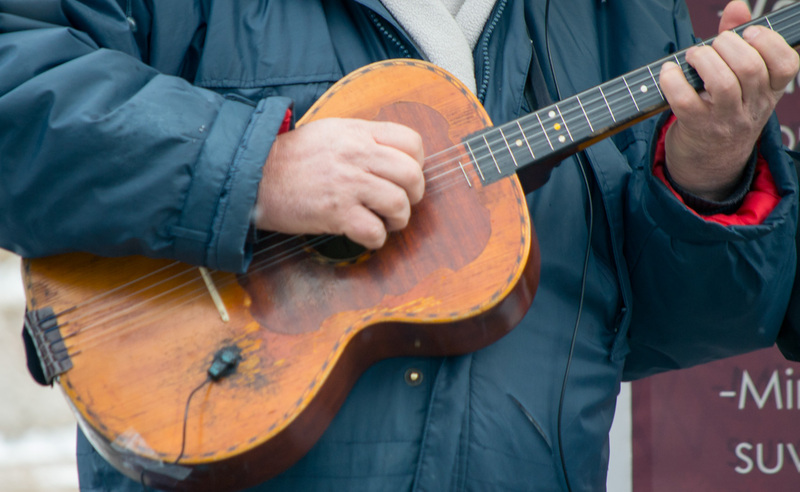 Come prepared to share a festive song over an open mic or enjoy some of the local acts like the Bjelopoljski Tamburasi. 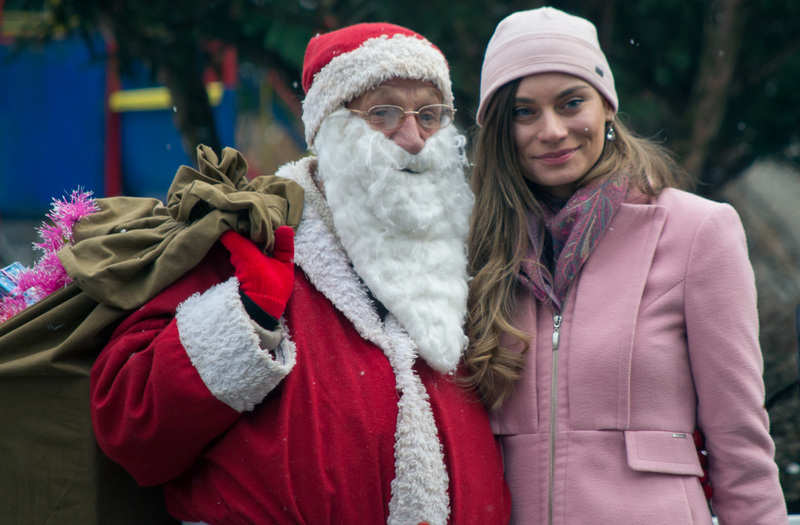 This annual event began in 2016. 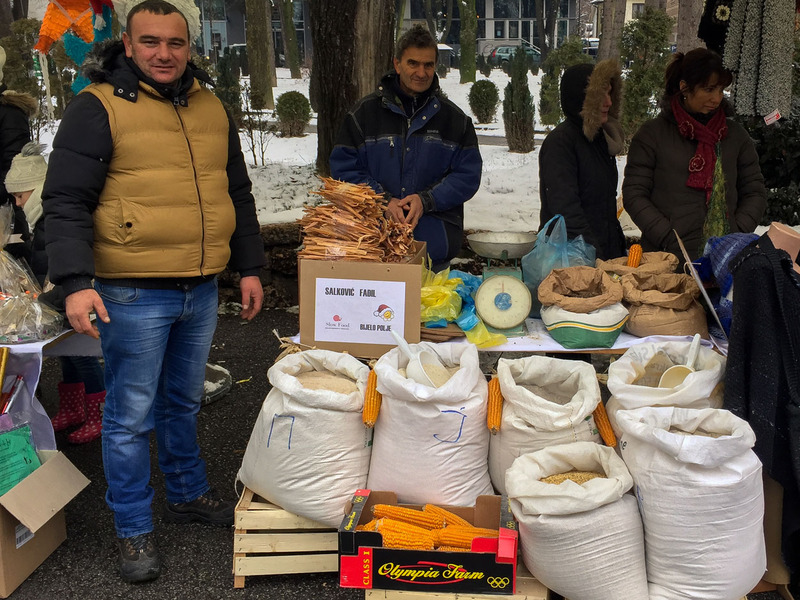 The event was organized by some of Meanderbug’s partners, Slow Food Montenegro. Organizers expect this bazaar to expand to a two-day event in years to come. Plan to come and celebrate the organic, down home goodness during the holiday season. All together we can do everything! 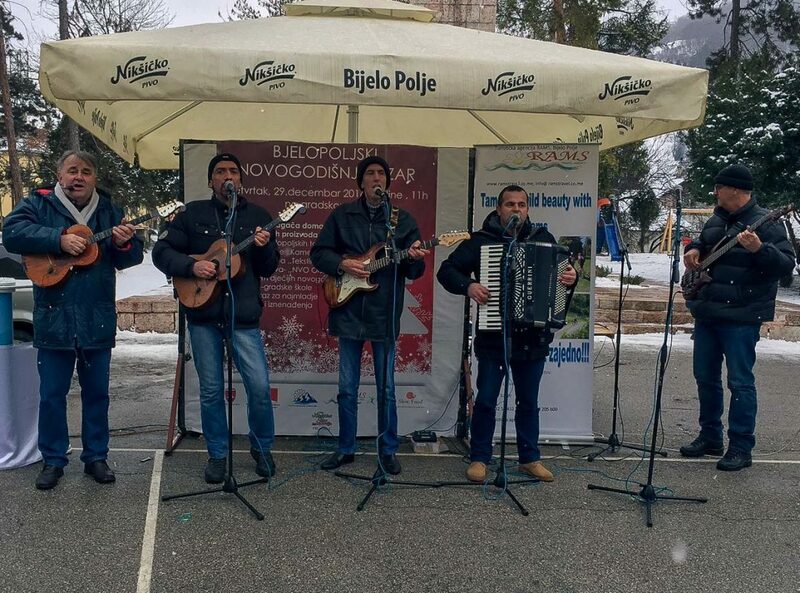 It was a first New year Bazar in Bijelo Polje. 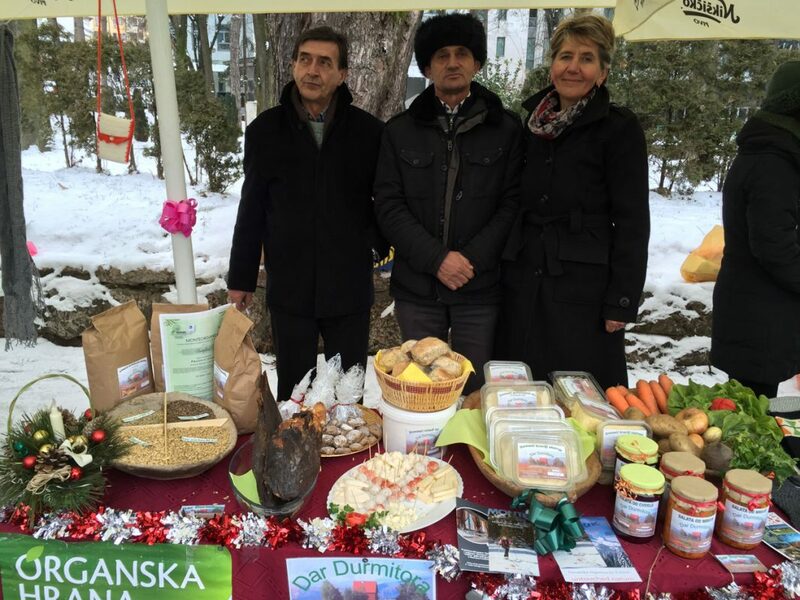 We are so glad that had over 50 local producers, hotels and restaurants not just from Bijelo Polje. They arrived from Bar, Niksic, Zabljak, Pljevlja, Mojkovac, Berane and Petnjica. Hope for next year will have more!